Waheguru Pal Singh (W.P.S.) Sidhu joined CGA as a clinical associate professor in September 2016. Concurrently, he is nonresident senior fellow for foreign policy at Brookings Institution, nonresident senior fellow at NYU’s Center on International Cooperation, an associate fellow at the Geneva Centre for Security Policy and a guest faculty at the NATO Defense College. 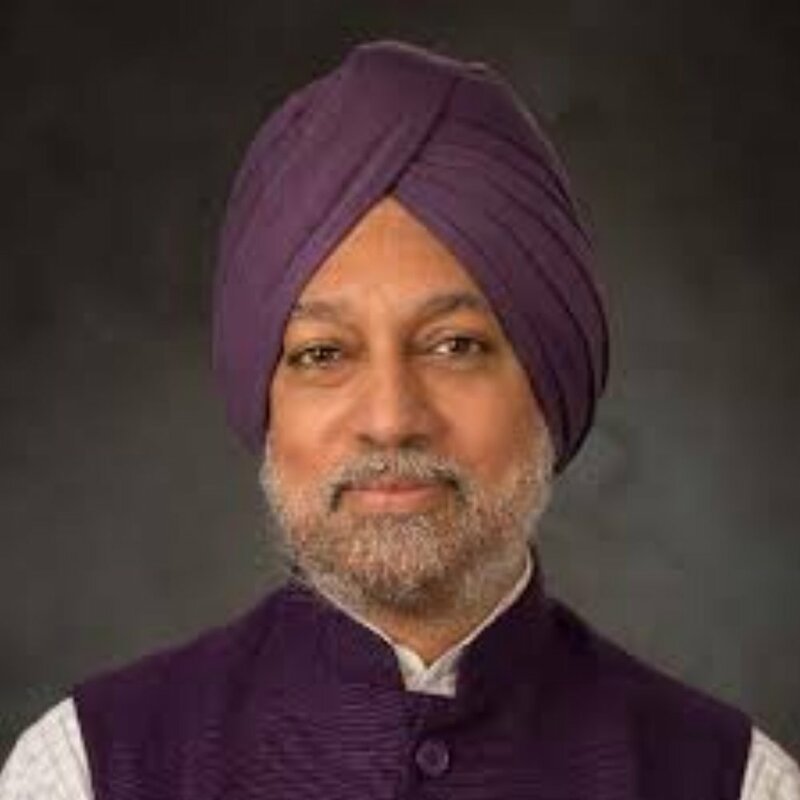 Dr. Sidhu has more than 25 years of experience in traditional and non-traditional security issues, specifically in arms control and non-proliferation of weapons of mass destruction – particularly nuclear weapons – and the role of emerging powers, especially India, in the evolving global order. His previous academic and professional positions include vice president of programs at the EastWest Institute, and director of the innovative New Issues in Security Course at the Geneva Centre for Security Policy. 15 Barclay ST, 2nd fl.